This is a Great Investment Opportunity to start building your investment portfolio. 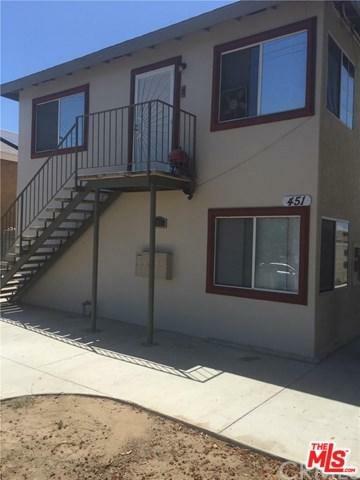 Option to live in one unit, as owner occ., or completely have as an investment property. All units have been updated and remodeled. Nice sized units, each unit has their own garage. Nice community-neighborhood. Centrally located to shopping, freeway, etc. A Must See!